Home today due to a back that is cramping up and generally making life a bit unbearable. I did some surfing and decided to check theBrigade. Positive results were obtained. 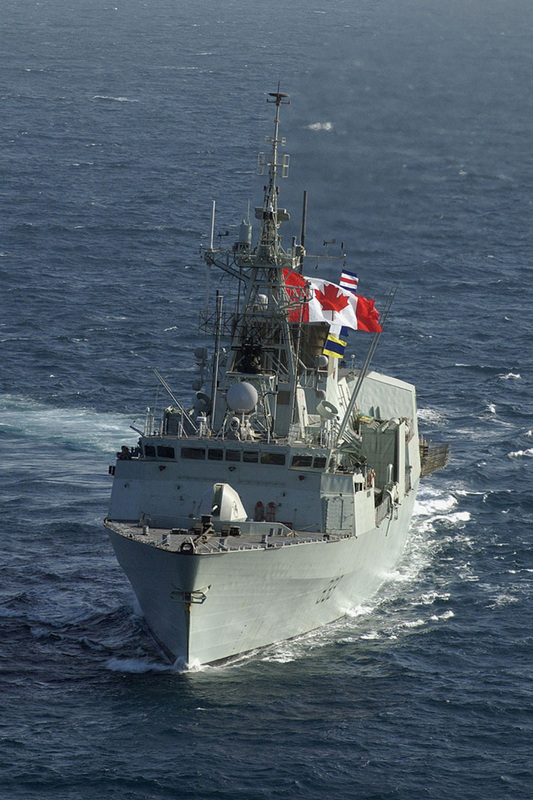 Two samples are provided to pique your interest………Royal Canadian Navy and Royal Canadian Air Force. 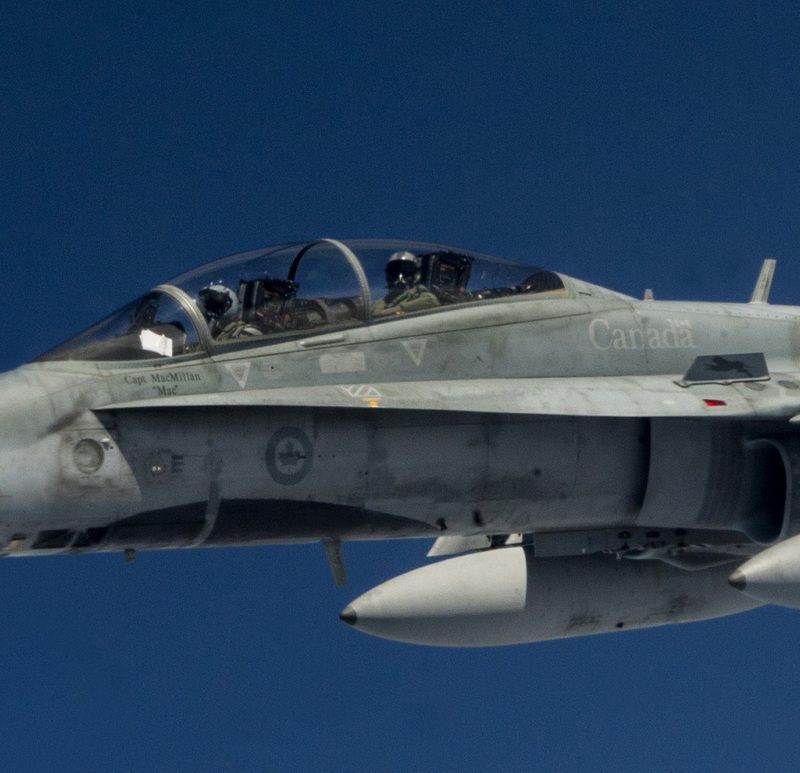 Hit the link and have a look at the Canadian Forces! (2) Photos of Canadian Military for 2015 Canada Day : theBRIGADE.